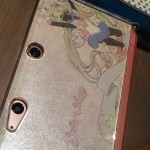 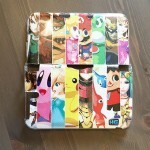 A couple of years ago I started to design Nintendo 3DS custom cases for friends and family. 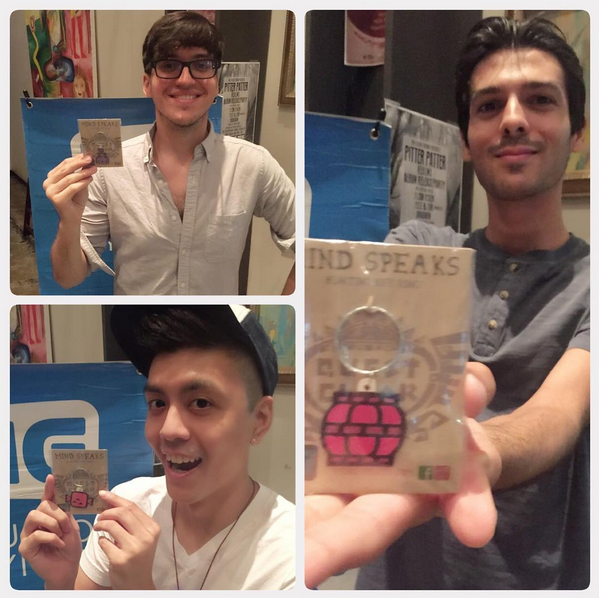 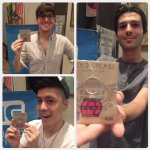 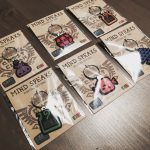 Only recently did I start to show the cases on @mindspeaks‘ instagram account! 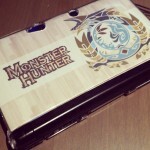 Etsy store coming soon, more cases to be added along with cases for “NEW” 3DS XL! 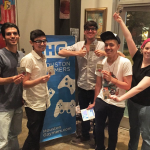 That shiny SMASH Brothers case was designed and donated especially for Houston Gaymers to have as a prize for the amiibo SMASH tournament. 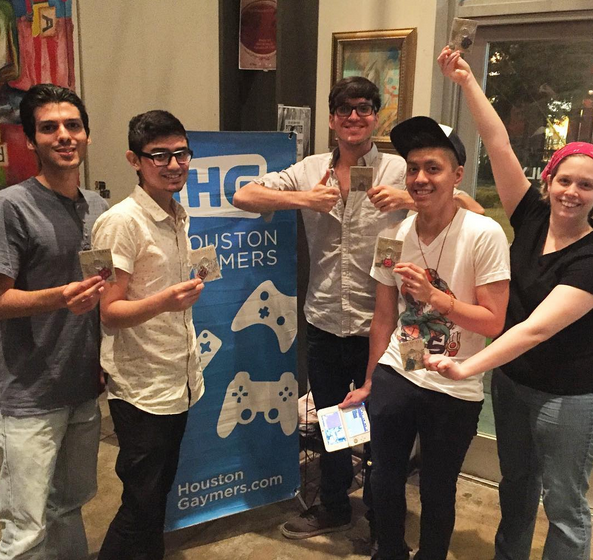 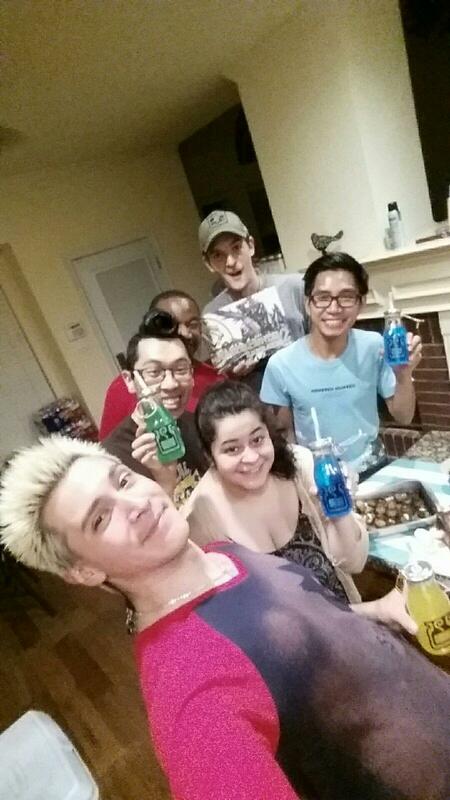 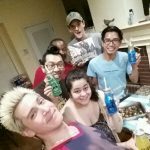 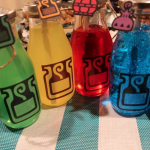 I will be donating more custom cases to Houston Gaymers to use as prizes soon! 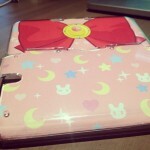 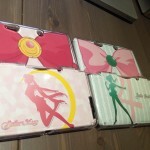 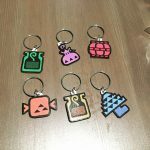 More fandoms in the work: Dr. Who, Monster Hunter the rest of the inner/outer sailor scouts and Animal Crossing cases! 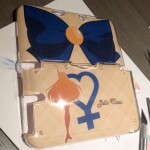 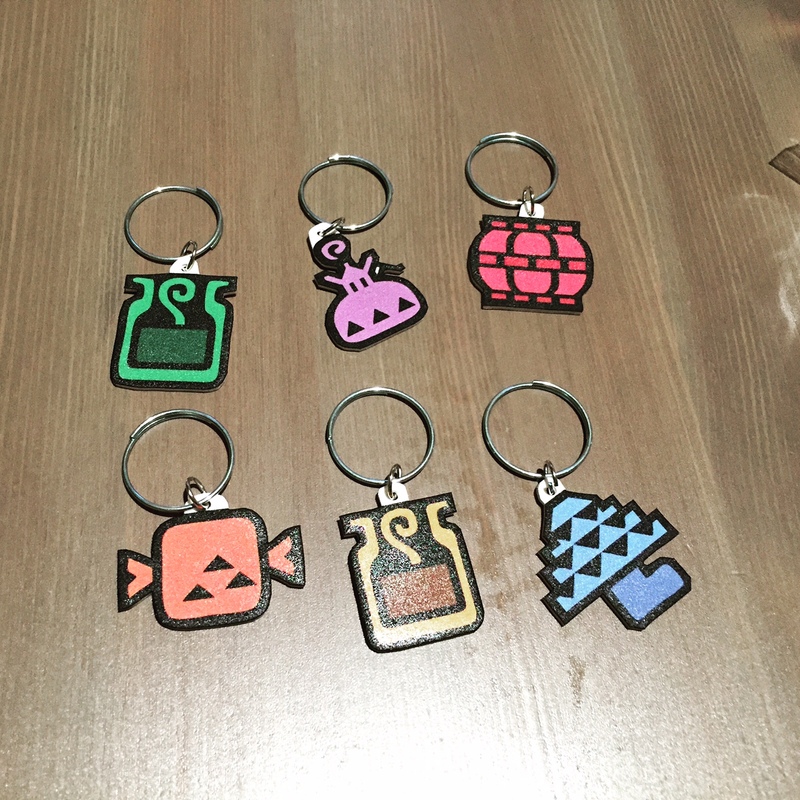 If you want a custom case, please comment or use the contact link to talk about a design with me!